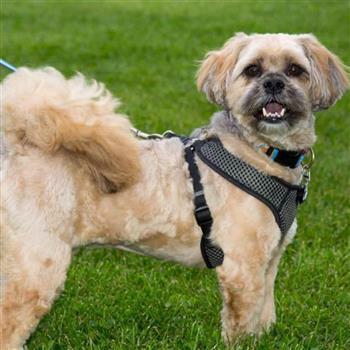 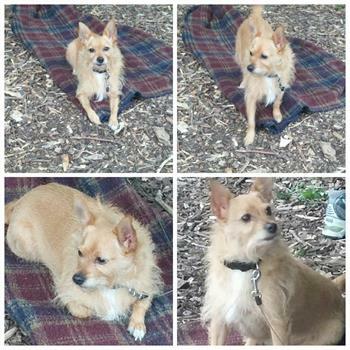 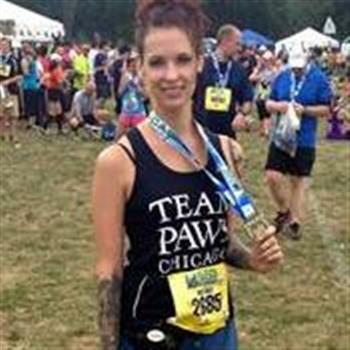 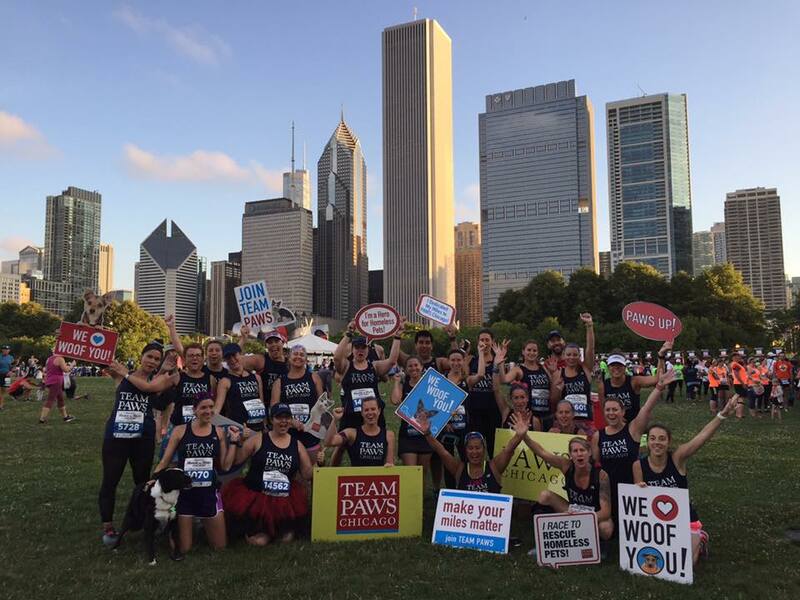 With our Rock N Roll program you can run for TEAM PAWS Chicago in ANY Rock N Roll race in the world! 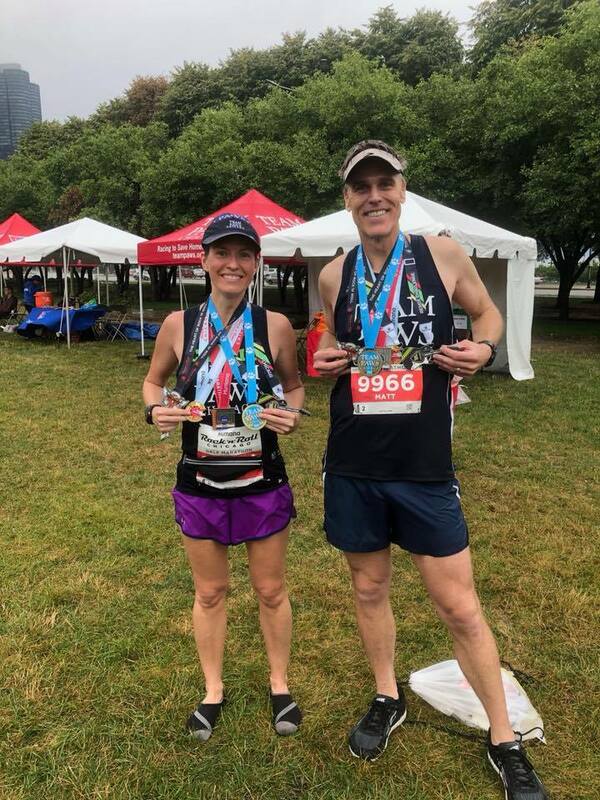 Members make the commitment to raise a minimum of $650 which is due at 8:30am (US Central Time) on the THIRD Friday BEFORE their Rock N Roll Race. 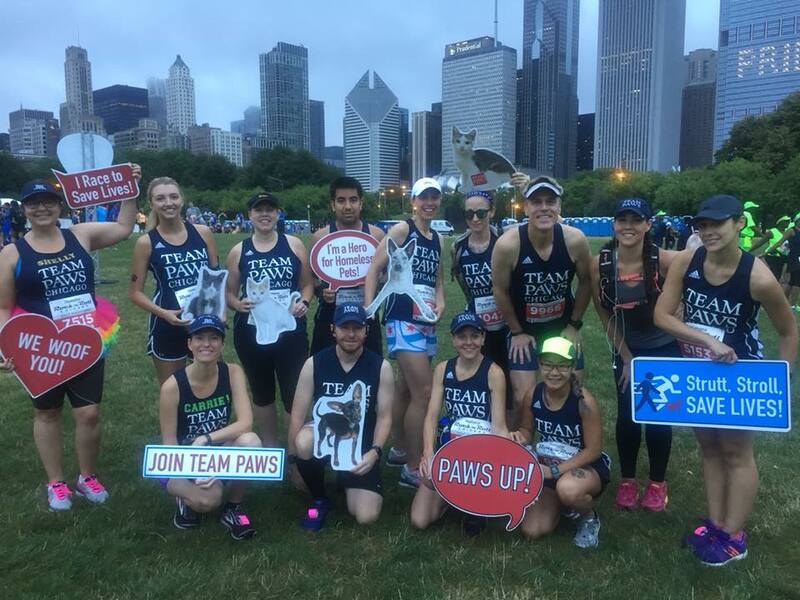 Our largest group participates in the Chicago Rock N Roll series during which we have additional activities planned for participants.